Millions of people around the world depend on palm oil for their livelihood. As of mid-2016, smallholder farmers produce 40% of the world’s palm oil, but continue to suffer from lower yields. 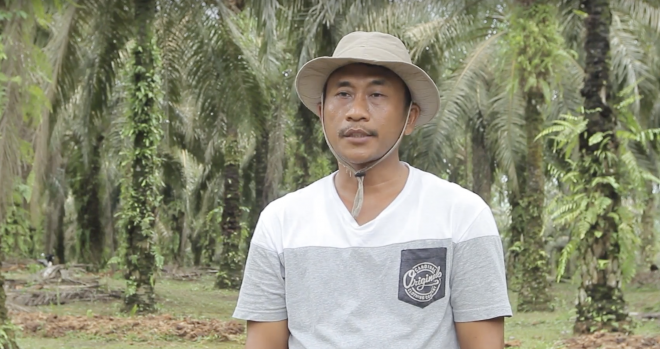 This is why the RSPO wants to certify more smallholders so that they produce more oil using less land and can access new markets, raising their income and reducing the risk of land conversion which threatens forests and biodiversity. 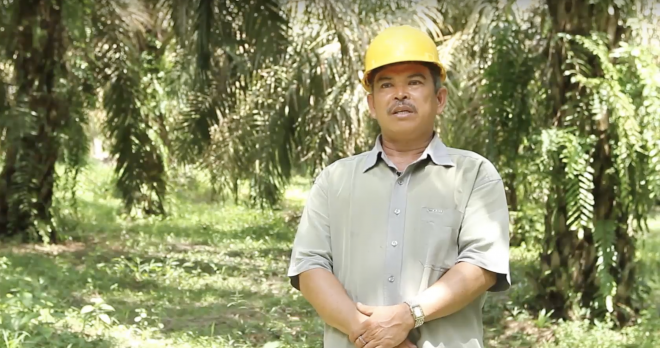 In this section, find out about smallholders and how the RSPO provides them with support and funding towards certification. Smallholders usually work in community clusters and therefore may generally lack access to expertise, capacity building and infrastructure for sustainable practices. 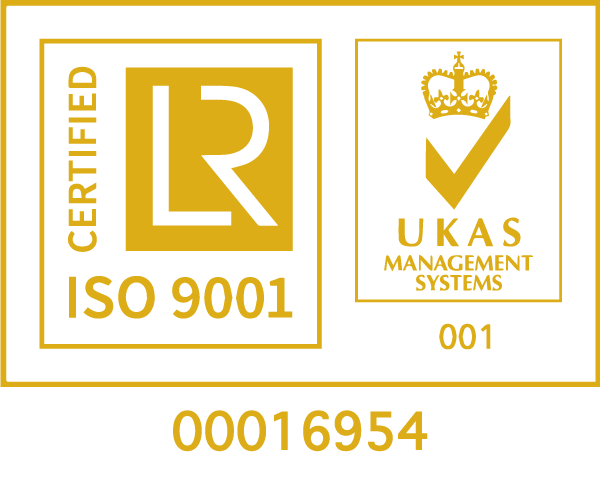 However – in the past few years, we have begun to overcome this barrier through increased awareness, training and education, voluntary dedication, funding provisions and systemic vigilance. A peek into the lives of Narno and his family under Amanah has not only transformed his life but other smallholders as well. 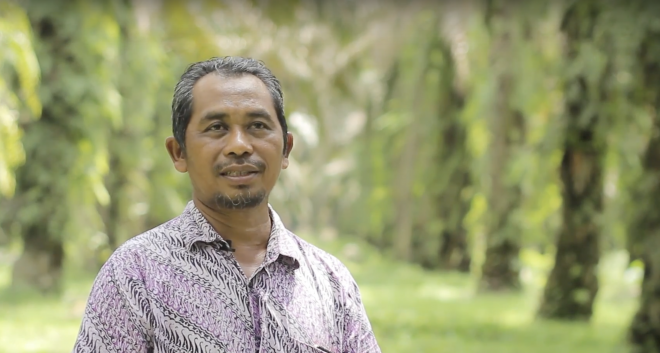 Get to know Rusman, a member of smallholder association Amanah in Sumatra, who thrives as a successful smallholder. 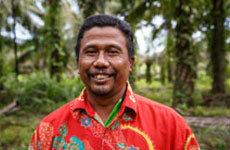 A farmer from Java, Bachrun, recalls how joining Amanah has brought him and his family a brighter future. 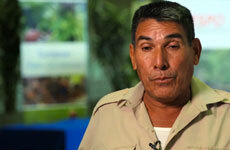 Listen to Jose’s personal interview on how RSPO have transformed his life. 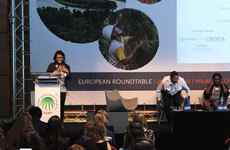 Jose attended the EU RT 2016 in Milan recently to share his experience and challenges as a smallholder in Honduras. Up Close & Personal with Jose at the Smallholders Panel session. The panel session, with representatives from Ghana, Honduras and Malaysia, zooms in on the smallholders’ realities. MoJo Velo Project created a short documentary on RSSF-supported Seed Change Tanzania. 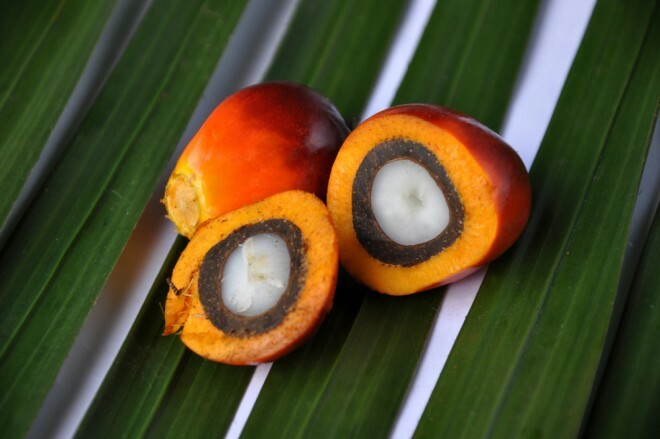 It shows how its high-yielding oil palm trees are putting smallholder farmers on the path out of poverty while protecting the Western Tanzanian environment.